WE OFFER LIFTS IN C- CHANNELS ALSO. WE ARE SPECIAL IN : 1.HOSPITAL OR STRUCTURE LIFTS. 2.GOODS LIFT 3.HYDRAULIC LIFTS. 4.PASSENGER LIFTS. 5.GOODS SERVICE LIFTS. M.S.CABIN WITH DUAL COLOUR. 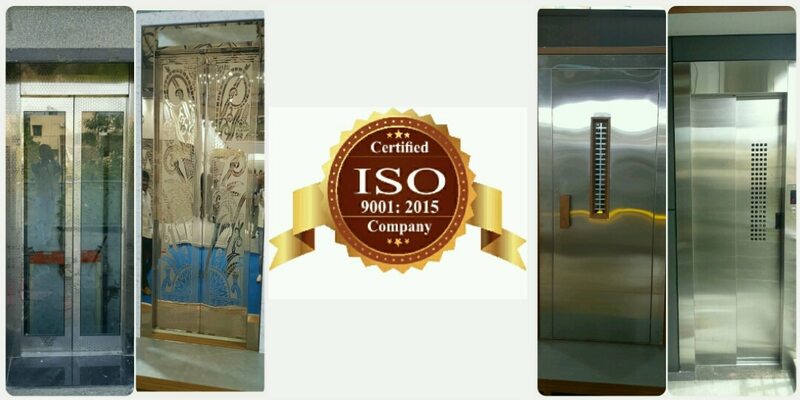 INTRODUCING NEW RANGE OF VARIETIES IN THE WORLD OF ELEVATOR MANUFACTURERS. SVMLIFTS THE ELEVATOR MANUFACTURERS IN HYDERABAD. ECONOMICAL, SAFETY, QUALITY IS OUR MOTTO. As we have done our Lifts Services with Central Government Project in Gachibowli Hyderabad University Successfully completed in the year of 2013. DIFFERENT SHADS OF M.S.CABIN. MANUFACTURERS OF ELEVATORS IN HYDERABAD. GARUNTEED SERVIES WITH DEDICATION. ALL TYPS OF LIFT ARE IN OFFER NOW. HURRY UP OFFER ENDS VERY SHORT. SVMLIFTS.